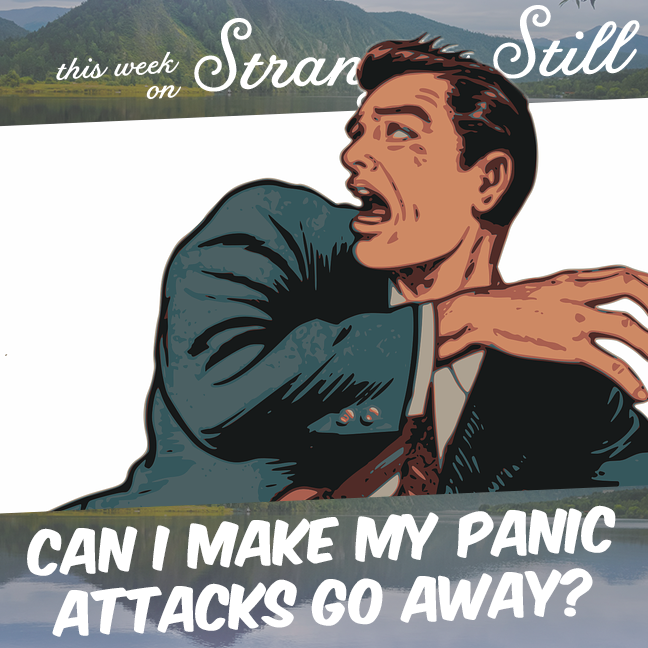 Can I Make My Panic Attacks Go Away? 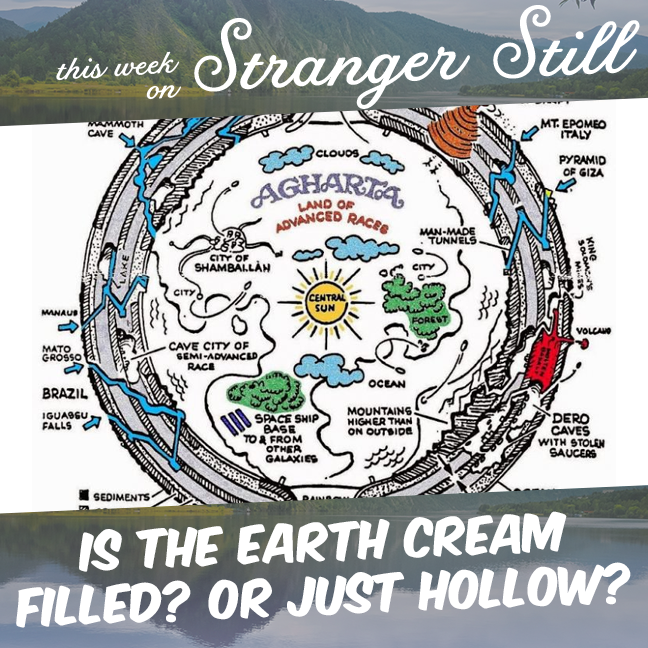 Is the Earth Cream Filled? 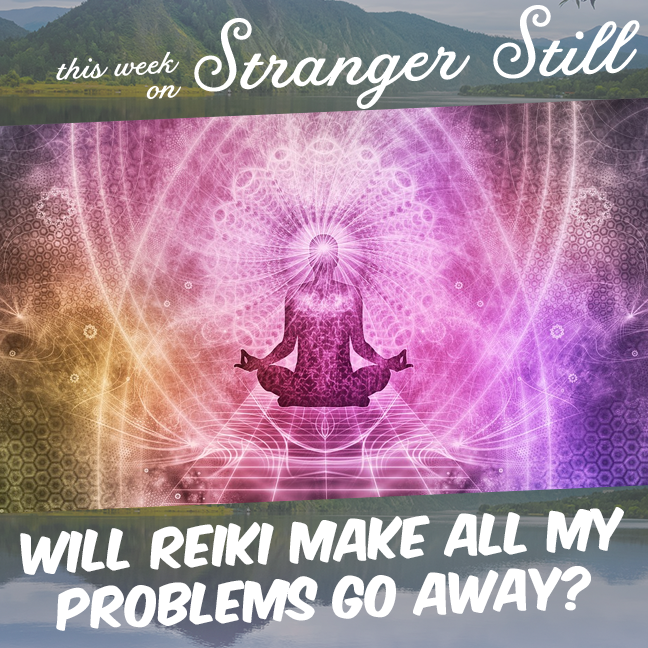 Or Just Hollow? 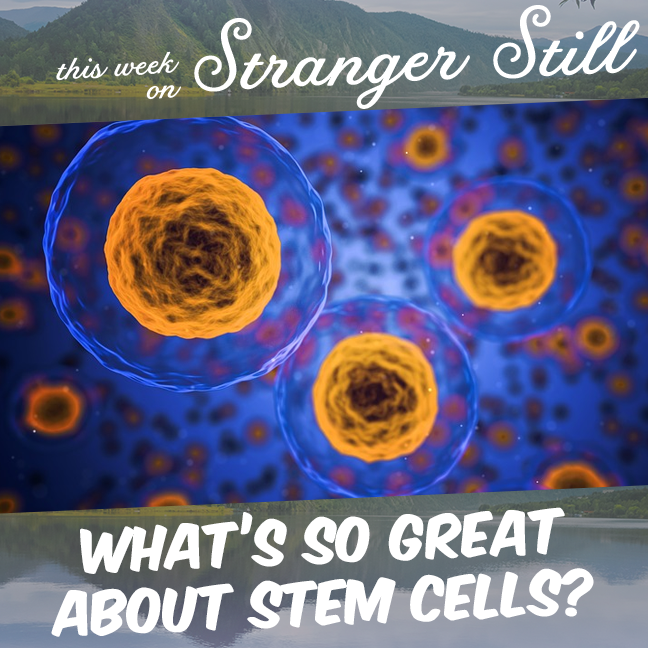 What’s So Great About Stem Cells?